Dr Gareth Tudor-Williams, Reader and Honorary Consultant in Paediatric Infectious Diseases, has received a Distinguished Teacher Award in the Imperial College Teaching Excellence Awards for 2017. Dr Tudor-Williams is co-director for the Year 5 MBBS Paediatrics course and has a large educational role for both Imperial College School of Medicine undergraduates, the new medical school in Singapore (a joint venture between Imperial College and Nanyang Technical University) and an international role in postgraduate education particularly relating to HIV infection in children. 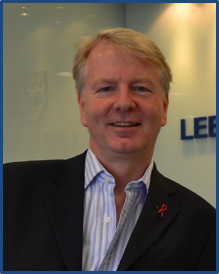 His research interests include blood-borne virus infections in children especially HIV, HBV and HCV. The research team. Left to right; Dr Mustapha Azzam (Imperial College), Dr Evi Kalodiki (Hon Consultant Imperial College), Miss Gitanjali Lobo (AUC), Mr Chris Lattimer (Hon Senior Lecturer Imperial College). Miss Gita Lobo came third place in the oral presentations at the Royal Society of Medicine Venous Forum, Wimpole Street, 11-12 July 2017. The research was on evaluating the efficiency of the calf muscle pump using simultaneous duplex ultrasound over the popliteal vein and air-plethysmography (APG) around the calf. In today’s ever-shifting political climate, securing funding has never been so competitive for UK-based researchers. 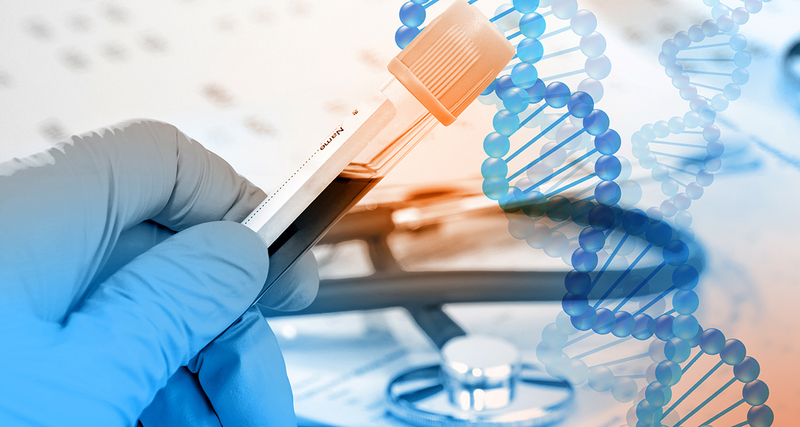 However, as Research Strategy Manager (Department of Medicine) Dr Chrystalla Orphanides explains, taking advantage of research support services could be just what’s needed to tip the odds in your favour. Be as organised as possible. If you’re going to submit an application that you’re serious about, you should be thinking at least 3-6 months in advance of the deadline about how you’re going to shape it. That means notifying all of the people that you need to notify, including your Research Support team: they can help with the parts of the application that tend to get left until the last minute. This includes things like data management plans, public engagement activities, and pathways to impact. It’s a question of being well organised enough to access the support on offer both within your Department and across the College.